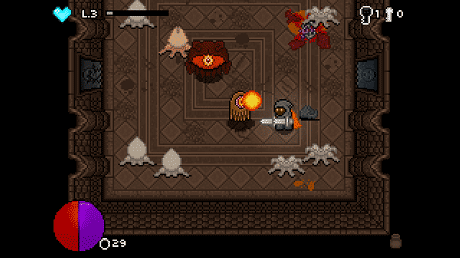 bit Dungeon II is fast action roguelike game with a giant overworld to explore. Inspired by some of my favorite games Zelda, Diablo, Dark Souls. 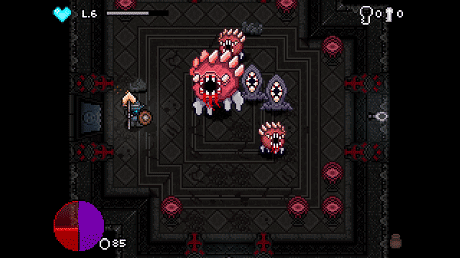 Download last version bit Dungeon II apk for android from revdl with direct link.